Welcome to 245 Wilde Ave! 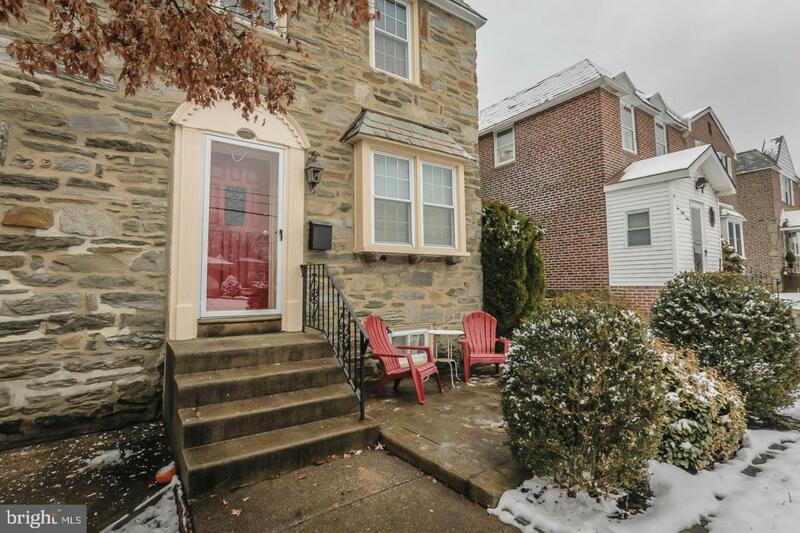 This beautifully maintained and updated stone Drexel Hill 3BR, 1BA twin features a great first floor with a large living room, formal dining room with natural light from sliding doors that access a raised back deck, and an galley kitchen with dishwasher. 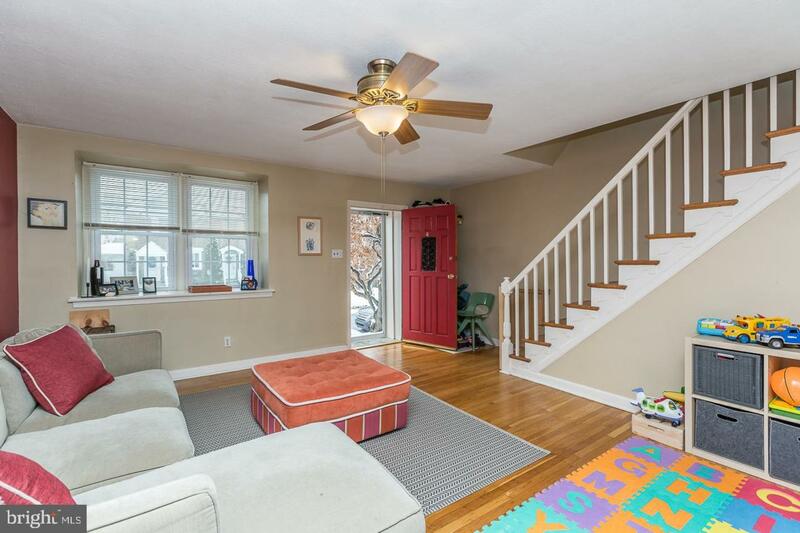 A finished lower level provides great entertaining space, as well as, interior access to garage storage & a utility room with washer and dryer hook up & driveway access. The 2nd floor includes 3 bedrooms and a updated full hall bathroom with skylight. 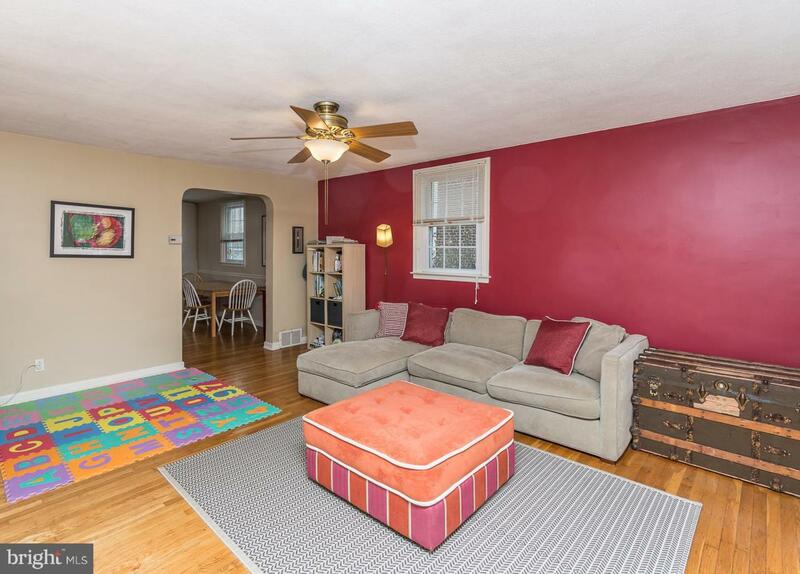 Other great features include hardwood floors throughout, central air, and replacements windows. Located near all major thoroughfares including State Rd, Township Line, and West Chester Pike and public transportation, both bus and rail. Additionally, this home is a short distance from local shopping areas including Baltimore Pike, the new Quarry Shopping Center.